I’ve just recently discovered this gorgeous and inspiring blog Weekday Carnival, ok I know where have I been? 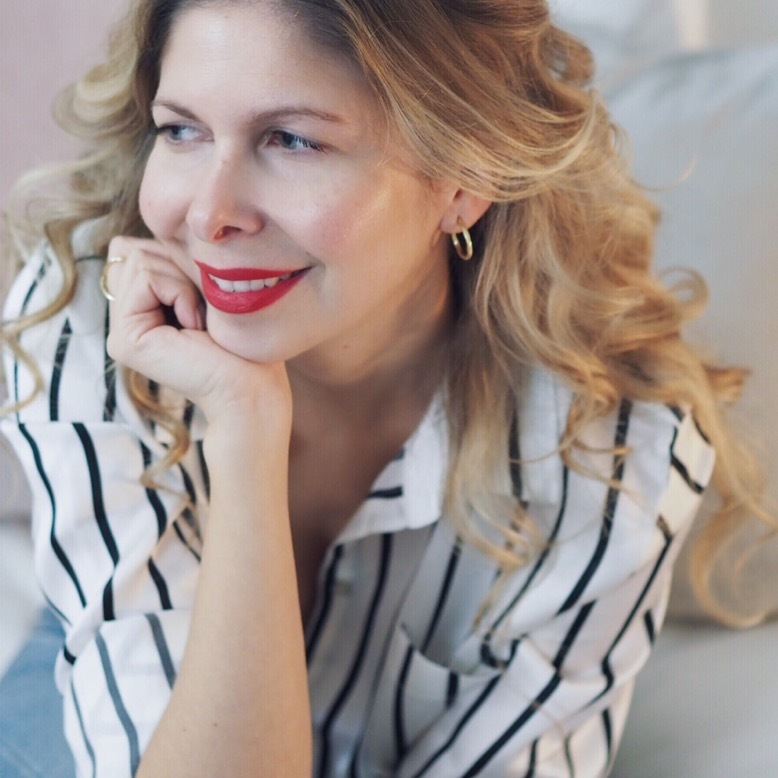 Full of diy, decorating ideas and much more, Riikka Kantinkoski is the talented woman behind the blog. She is a Finnish photographer, stylist and product designer. I’m in awe of her simplicity but fabulous style. You can see many images of her home on the blog and wow I would love to visit it one day… A haven of inspiration. These images are perfect for a friday, actually for everyday… Happy Friday people! Clever diy geometric painting on the wall. Subtle colours that are utterly divine and work so well in this space. Ahhhhh I just love this shot of her bedroom. So simple but effective and that lamp is beautiful. Ari, I just wanted to stop by to thank you for introducing me to this beautiful blog. I spent hours looking through the pages of Weekday Carnival yesterday and it was such a relaxing read! Thanks!